The Washington Business Journal and DCMud report today that three DC retail projects were awarded neighborhood tax increment financing (TIF). Up until recently, most TIF funds were only available for downtown projects, but the city is looking to revitalize blighted neighborhood commercial corridors using TIF. 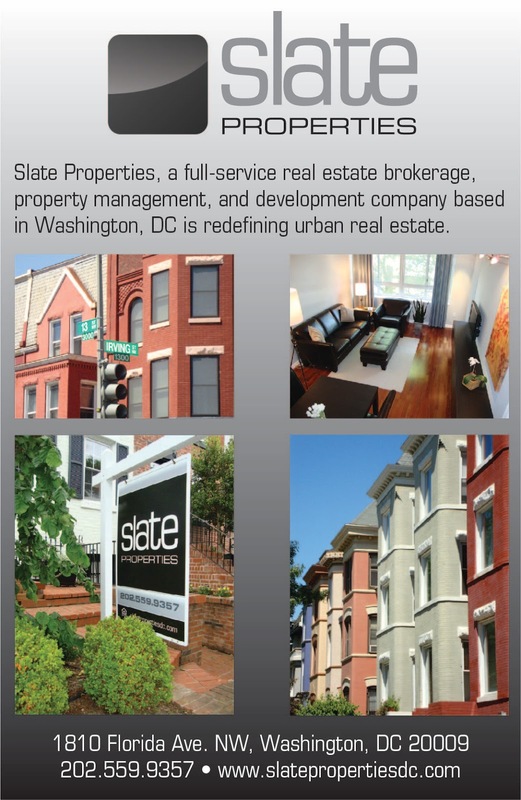 One of those projects is located in Bellevue, along South Capitol Street on the east side of the Anacostia River. From the WBJ: "CityInterests LLC will get $8.8 million for a 530,000-square-foot $108 million project to replace South Capitol Shopping Center, a strip of stores in the 4000 block near the District’s southern tip that currently includes Domino’s Pizza, Mai’s Nails, a liquor store and Jackson Hewitt tax service. It would include 220 residential units, 85,000 square feet of office space, 500 parking spaces and 47,000 square feet of retail. Chris LoPiano of CityInterests said he has a letter of intent for 50,000 square feet of office space and is in negotiations with a pharmacy and plans to open a small grocery store as well."